Health Care Worker Halifax | Employment ANSON CareGivers Inc. There is a high demand for caregivers from registered nurses to licensed practical nurses and personal care workers. 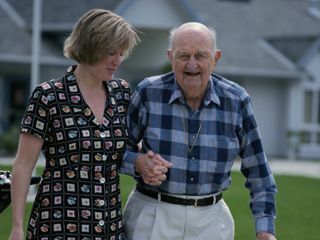 Consequently, ANSON CareGivers Inc. is also recruiting for these caregiver services. We would like to invite you to join our team of health care or home care professionals. Four hours or 24-hour shift rotation of 8-hour and 12-hour shifts in hospital, nursing home or private home settings are available. Please mail, fax or email your resume to us or give us a call at 902-435-2525 to arrange for an interview. Rates of pay will be given during the interview. You have a choice of one or two shifts a week or as many shifts as you want in accordance to their availability. Please download our printable application form.